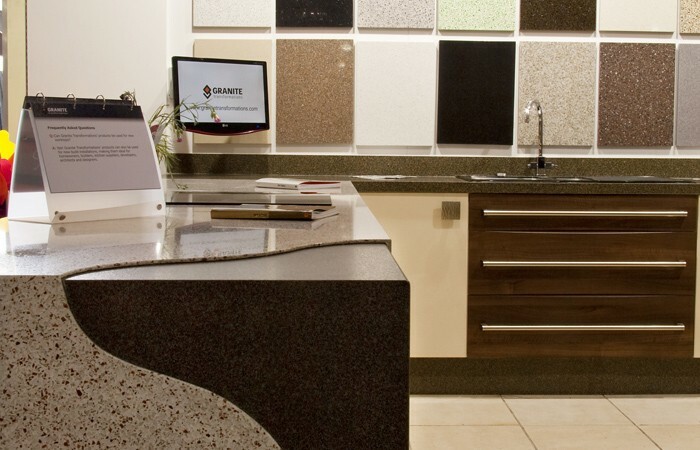 From our main showroom in Wakefield and a series of unmanned garden centre displays, we cover a broad area of Yorkshire and Humberside, offering superb service and craftsmanship. 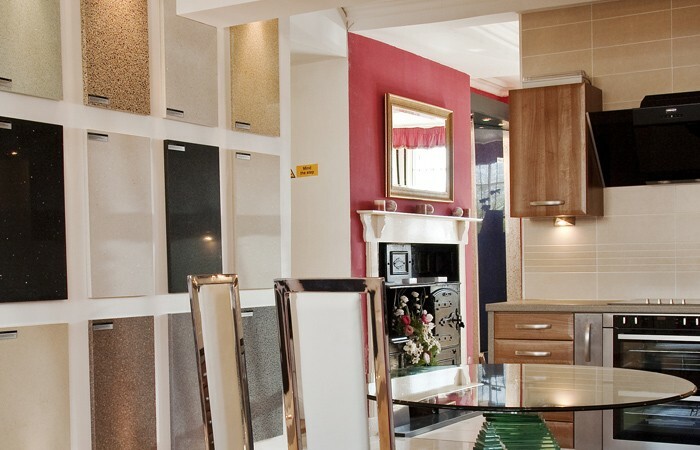 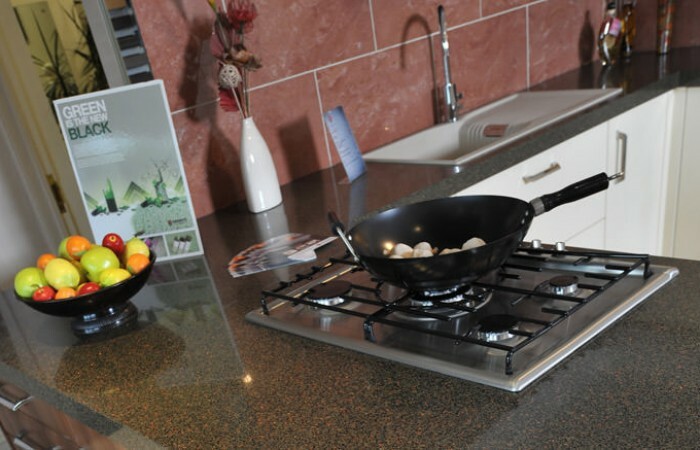 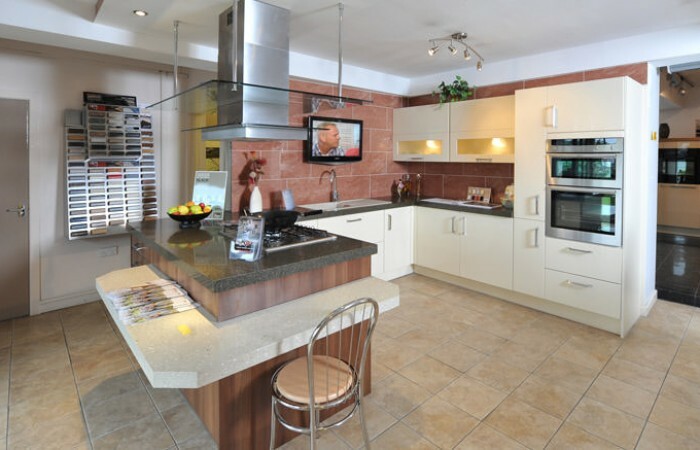 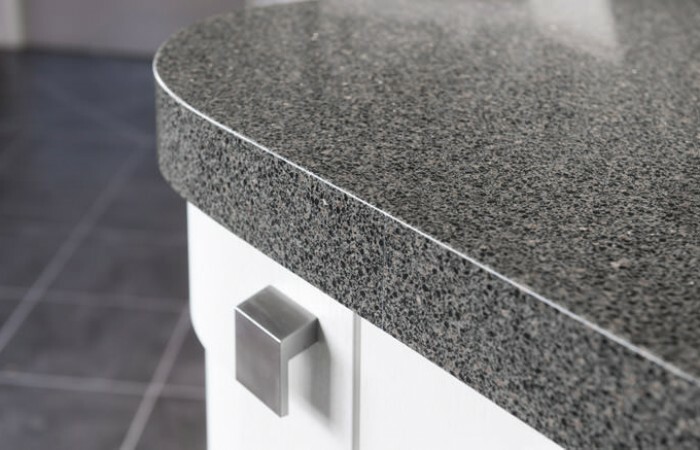 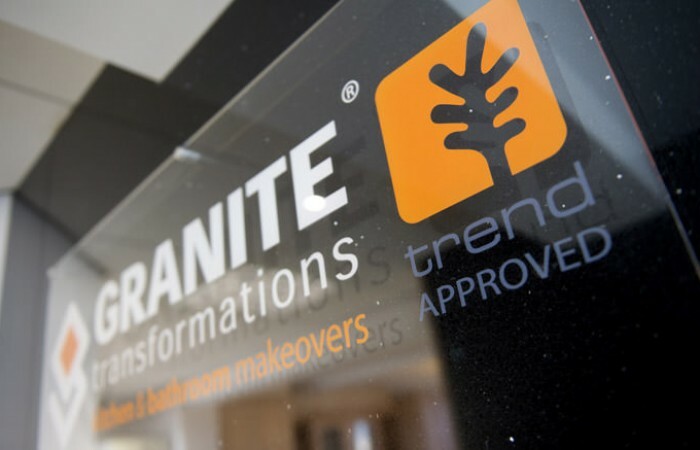 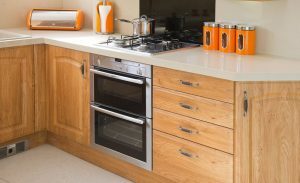 With our Granite Transformations’ worktops and replacement cabinet doors, we aim to be at the forefront of innovative home improvement ideas and sometimes all it takes to revive the appearance of your kitchen and bathroom is some clever thinking and a change of colours and materials. 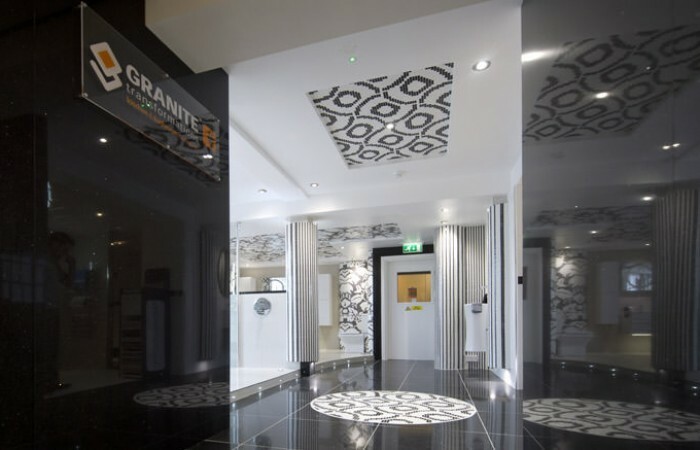 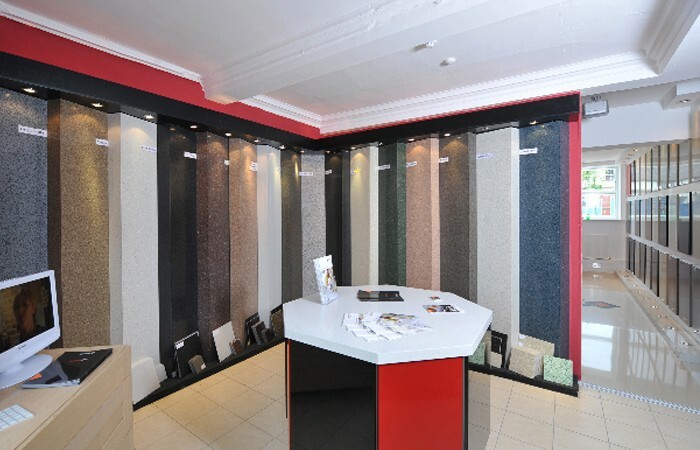 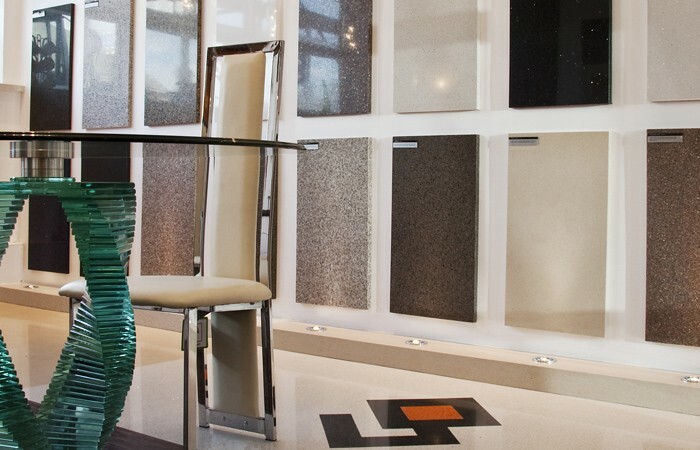 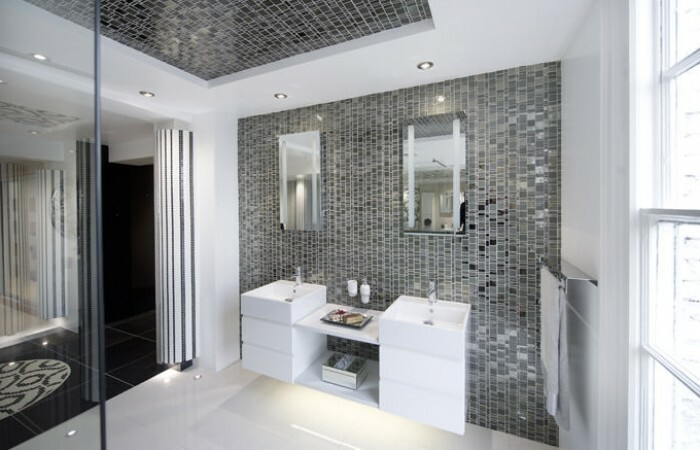 To demonstrate the potential of our designs and materials, we have a beautiful selection of in-store displays and one of the network’s finest Trend glass mosaic collections. 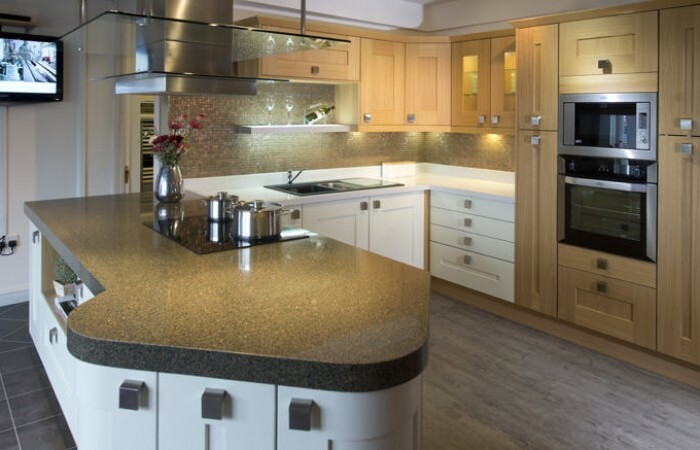 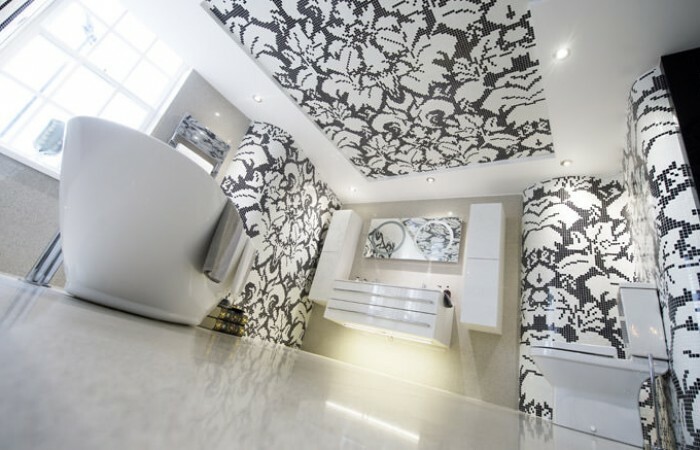 Visit one of Yorkshire’s largest showrooms to see our splendid range of bespoke products or, if you prefer, call us and we will arrange a home visit by one of our specialist design consultants. 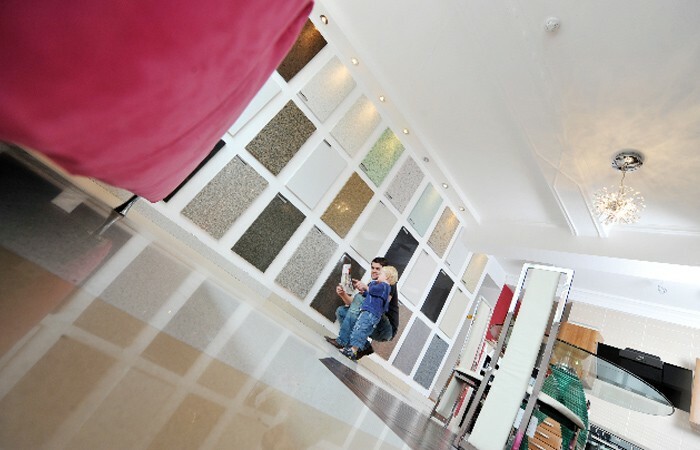 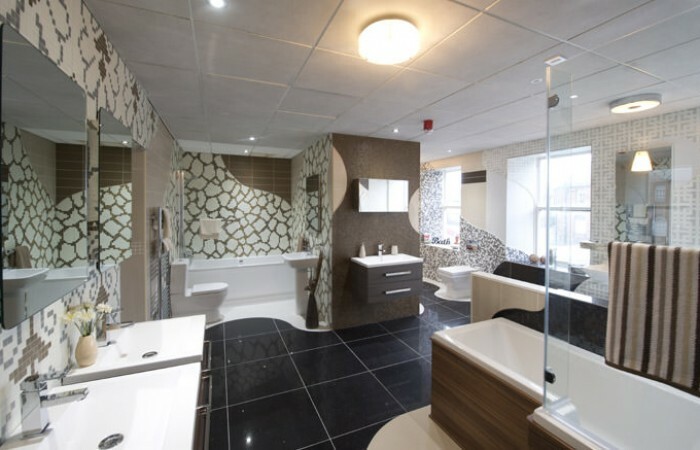 Our team also manages the York Showroom . 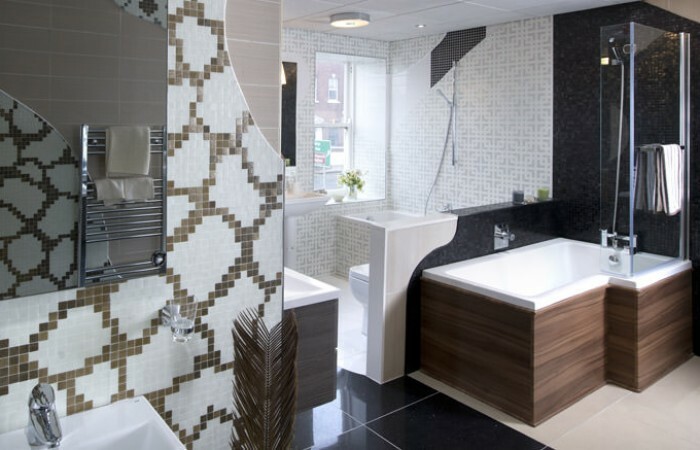 Call for a free home consultation 01924 919 624 or email us your request.